Earlier today we reported on a French newspaper that claims the 3DS is due to release in Europe on March 19. By itself the report is dubious at best, but European electronics retailer GameGears somewhat corroborates the claim. The retailer lists a similar date of March 18, but it also claims a suggested MSRP of £199.99. The correlation between reported dates is interesting, but what’s more interesting is the price. £199.99 translates roughly to the Japanese 3DS price of ¥25,000, which as we already know would be about 300USD. 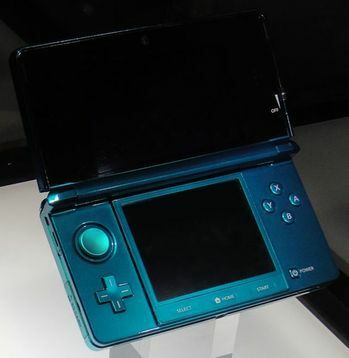 Luckily for U.S. buyers, a little investigation revealed that back when the DSi released it sold for about $50 below the Japanese & U.K. prices ($169.99 vs. £149.99 at an exchange rate of about 1.5$ to 1£), so if history repeats itself we should see the 3DS debut at about $250 here in the States.